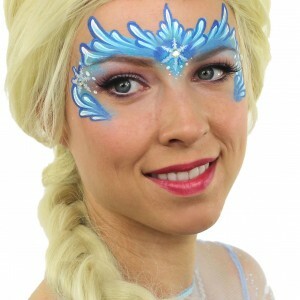 Ashlea Henson is the creative administrator of Mimicks Face Painting. In 1990 when she was 5 years old, her Mum started Mimicks Face Painting and from those very early days Ashlea became fascinated with the little round pots of paint. She was always first in line when the kit came out at practice time, and her friends thought it was wonderful when they came round for tea and left with an artistic creation on their face. Over the years she would attend as many events as possibly and would spend her time watching and learning from the Mimicks girls, taking it all in. Sherrill could see her keen interest so she bought Ashlea a training head block so that she could practice. Her very first face painting design was a Parrot that she copied from the Grimas book. When she was only 11 years old Sherrill allowed her to work on paying customers. Quite often she was smaller than those she was painting and had to have a custom made box to stand on so that she could reach their faces! Throughout her school years she was most happy in her Art and Craft classes and allowed her natural artistic ability to flourish and develop. On leaving school she progressed through a Fine Art A Level at a local college and then went on to achieve The International Theatrical & Media Make-up Diploma. In 2009, after working in her mum’s business for 13 years, Sherrill offered her the opportunity to become a partner in the company. During this time Ashlea was promoted to a Premier Artiste and spent her weekends travelling the country with the Mimicks team, attending countless shows and festivals all over the UK. 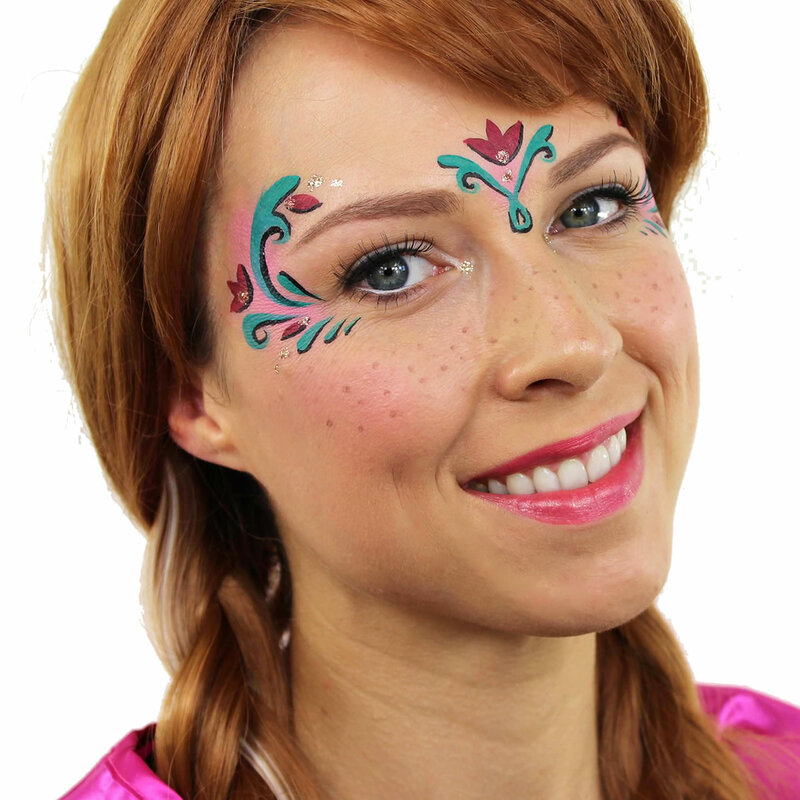 Over the past couple of years Ashlea has been producing face painting tutorial videos for YouTube and has had an overwhelming response. Her channel currently has more than 30,000 Subscribers and over 2.5million views! She enjoys passing on her immense knowledge surrounding her face painting skills and intends to continue with her tutorial submissions on a regular basis.